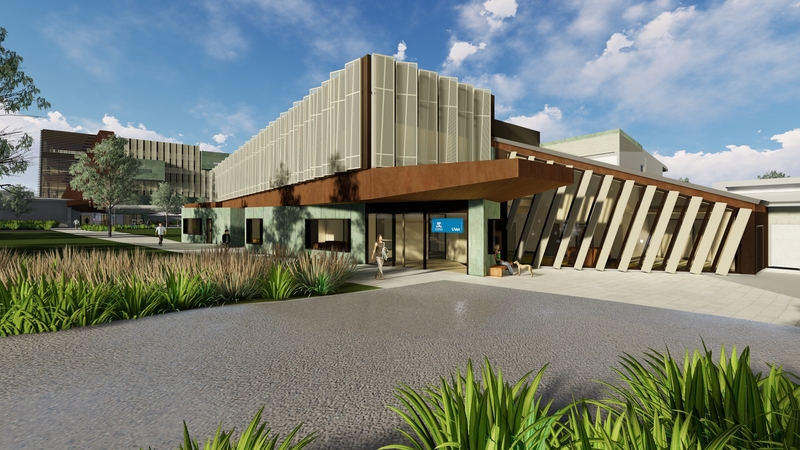 The University of Melbourne’s Werribee campus has been redeveloped to create a state-of-the-art facility for students, staff, hospital clients and the wider community. 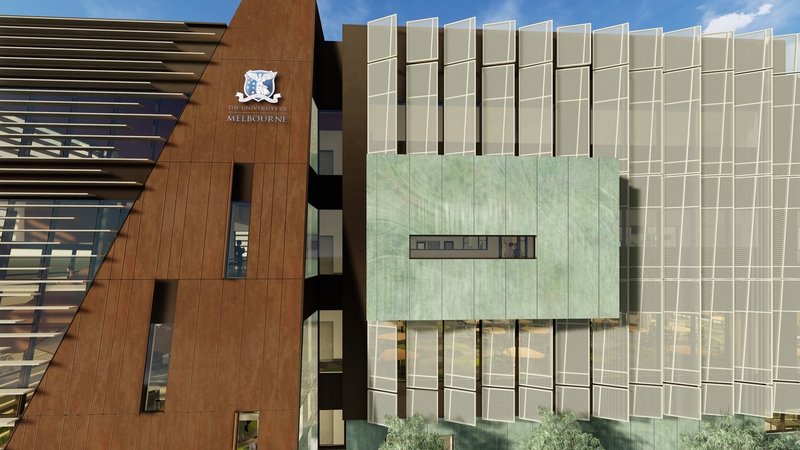 A new five-storey learning and teaching building will allow students to receive a world-leading veterinary education. 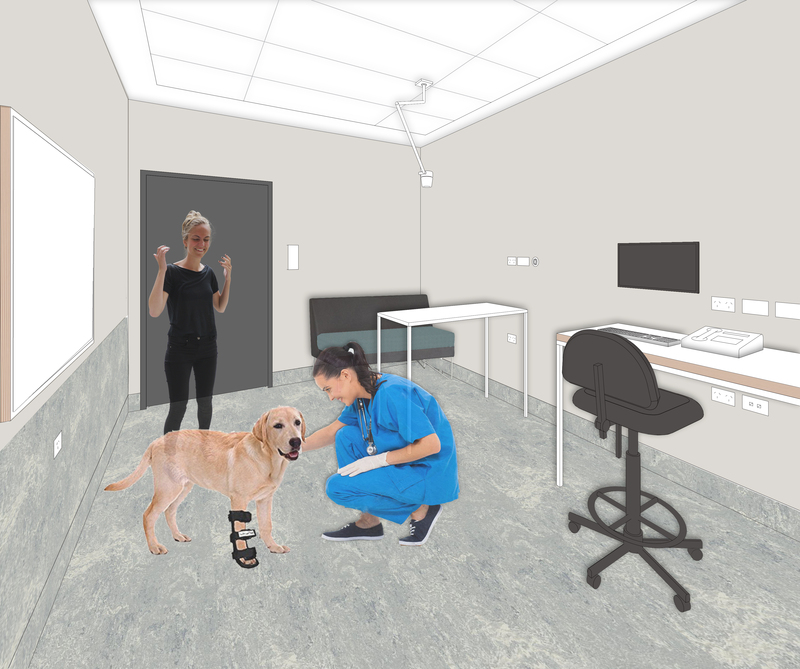 The redevelopment includes the upgrade to the U-Vet Animal Hospital, which specialises in pet treatments and will allow students to develop hands-on clinical experience. 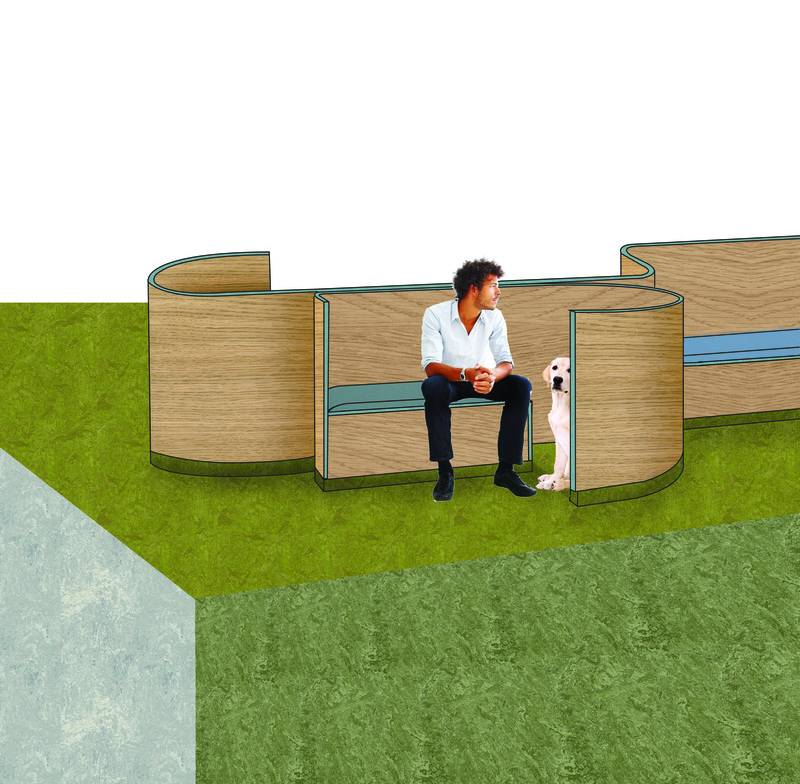 The new U-Vet Animal Hospital includes an emergency area, segmented waiting areas for animals and additional consultation rooms. 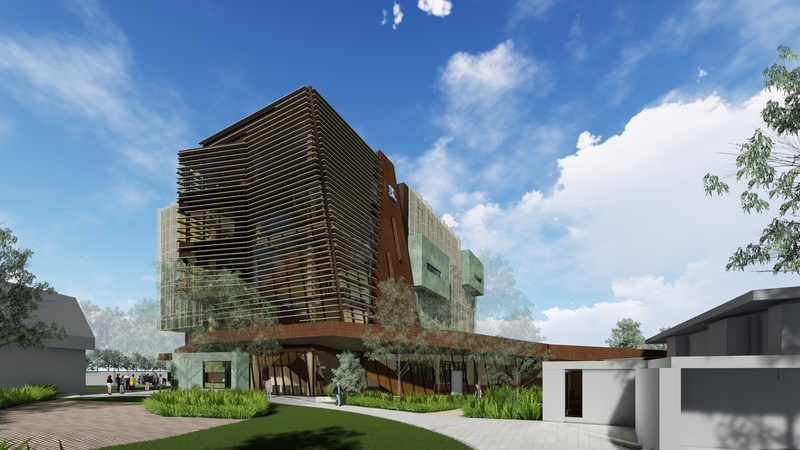 The Werribee Redevelopment has been designed in consultation with veterinarians with expertise in animal behaviour. 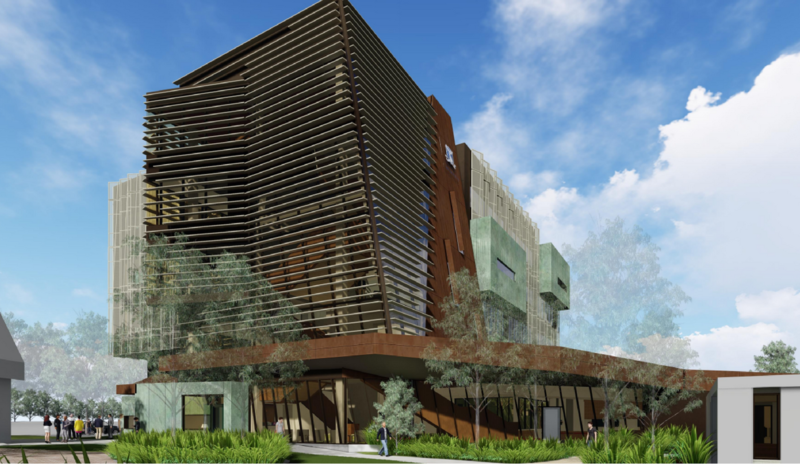 The project aligns with the aspirations of the University, the Victorian Planning Authority and Wyndham City Council. 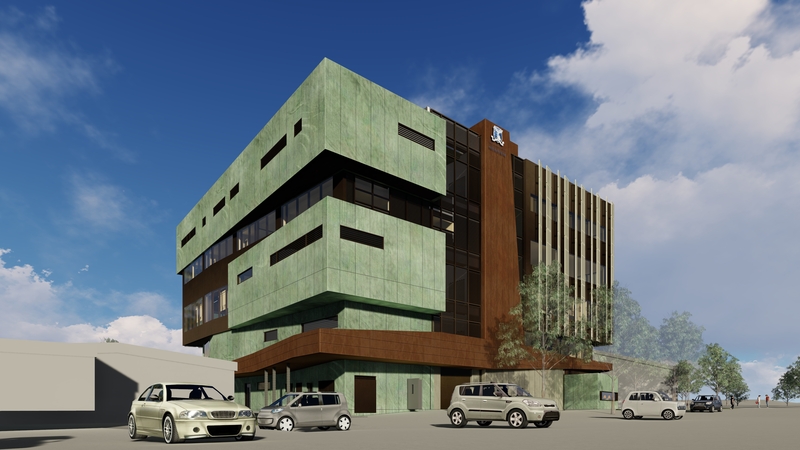 This series displays an artist's impression of the Learning and Teaching Building. 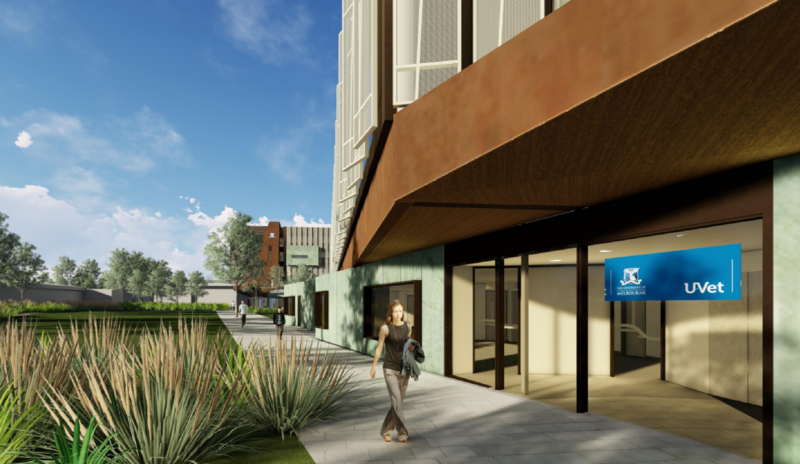 To improve accessibility and security surrounding the hospital, improved pedestrian access, lighting and an upgraded car park have been incorporated into the design. 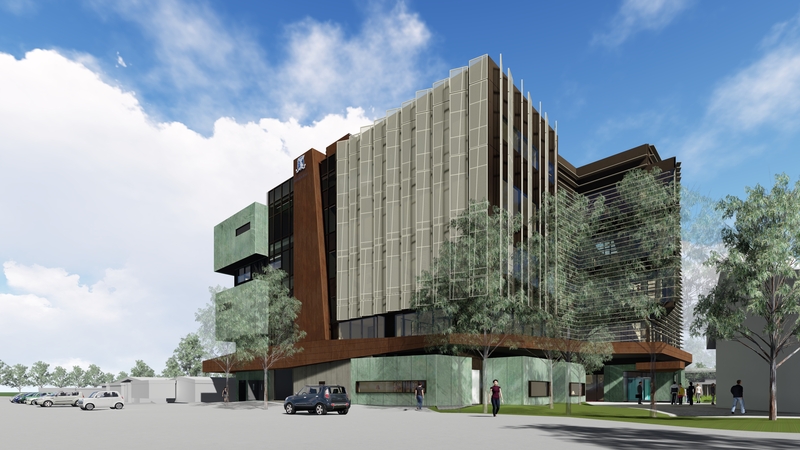 The redevelopment brings the hospital to a 4-Star-equivalent Green Star rating. This series displays an artist's impression of the U-VET Animal Hospital. As a 24-hour hospital, an additional four consultation rooms (featured) will allow flexibility in appointments. 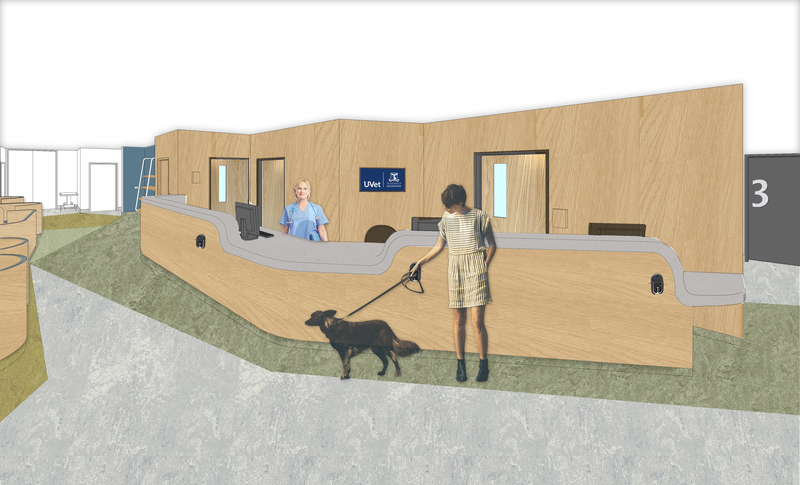 Designed for the comfort of animal patients, the hospital will feature a new emergency and critical care unit with isolation and quiet wards. March 4 - teaching commences. Landscaping works and car park upgrade completed. Operations to commence in March.